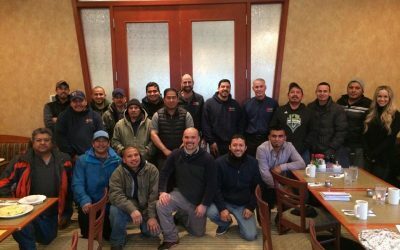 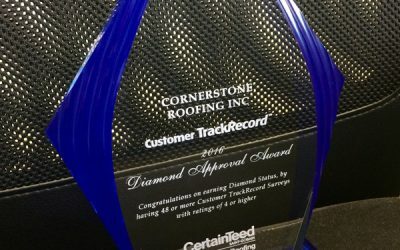 Blog - Cornerstone Roofing, Inc.
From roofing awards, to company events in our industry, to holidays hours and new product offerings, join us here on the Blog to stay up to date on our latest news at Cornerstone Roofing! 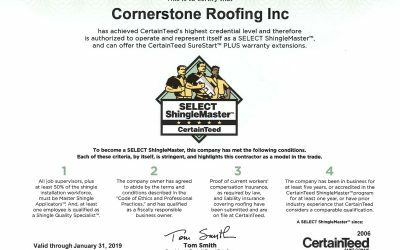 Today marks 22 years in business for Cornerstone Roofing, Inc.! 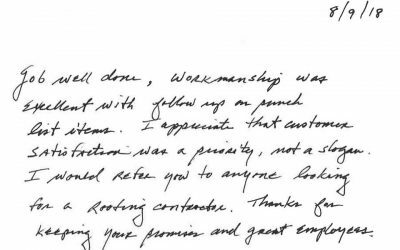 We want to thank all of our clients since 1996 for everything. 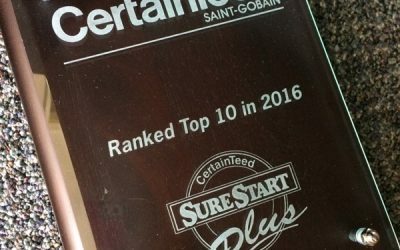 As we cherish this anniversary, we look forward to many more years ahead! Merry Christmas from all of us at Cornerstone Roofing, Inc. to you! 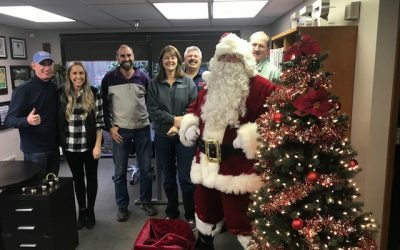 We will be closed for the weekend and on Christmas Day but will re-open on Tuesday, December 26th, 2017. 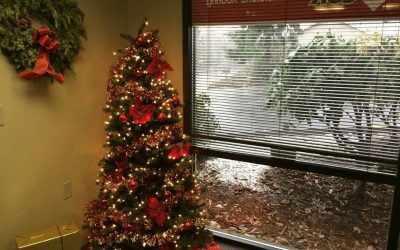 Wishing you a wonderful holiday weekend and a very Merry Christmas! 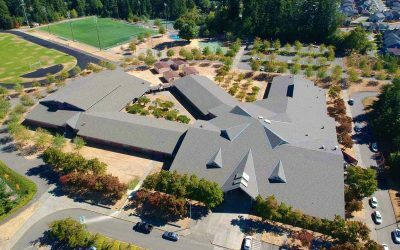 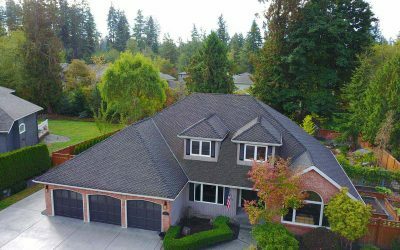 Cornerstone Roofing, Inc. installed a CertainTeed Presidential TL Composition Luxury Asphalt Shingle in the color Charcoal Black in Mill Creek, WA. 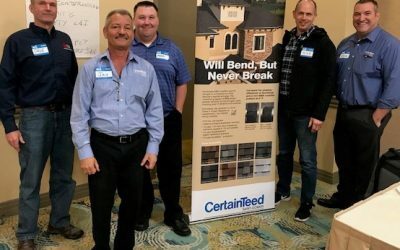 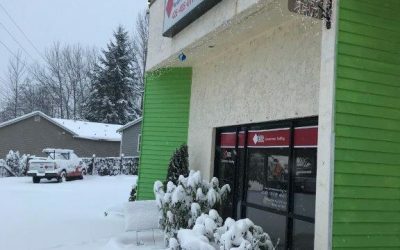 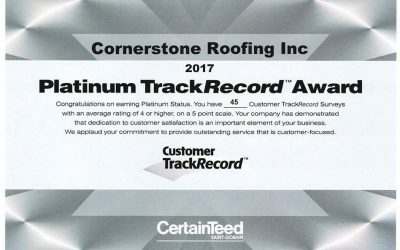 Thank you CertainTeed Roofing! 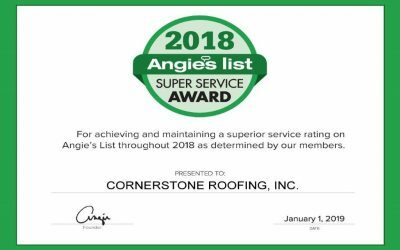 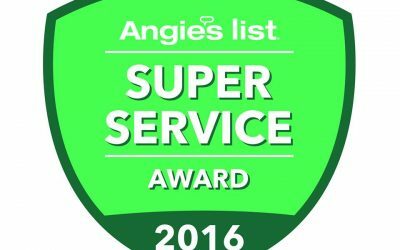 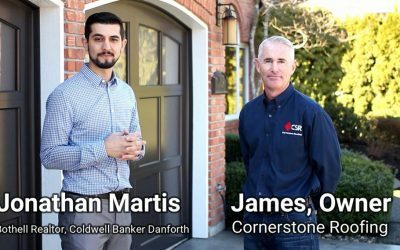 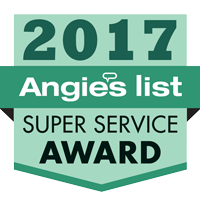 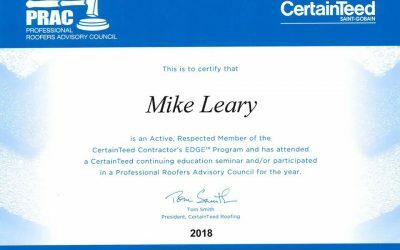 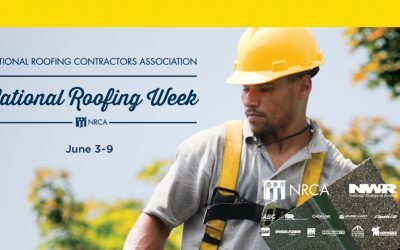 On behalf of our entire team at Cornerstone Roofing, Inc., we appreciate the recognition very much and are honored to have received this CertainTeed award! 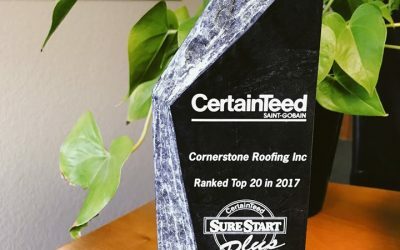 Thank you CertainTeed Roofing for our commemorative award for the most CertainTeed Five Star SureStart PLUS warranted jobs in 2016 in Washington and Top 10 in the nation! 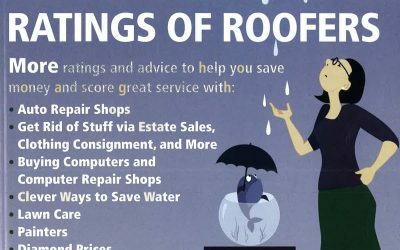 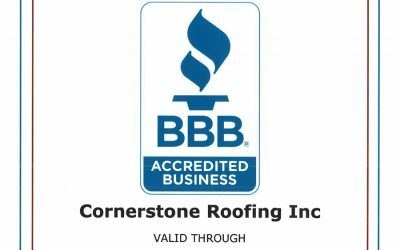 Cornerstone Roofing, Inc. is very grateful! 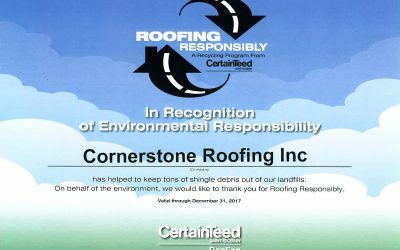 Cornerstone Roofing, Inc. just received our 2017 Roofing Responsibly Recycling Program Certificate from CertainTeed Roofing! 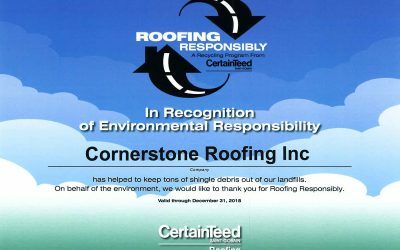 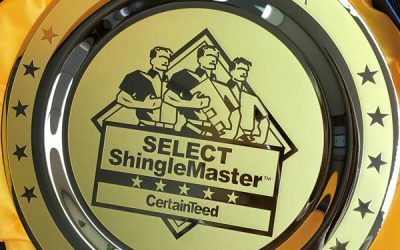 This program of CertainTeed's helps keep tons of shingle debris out of our landfills. 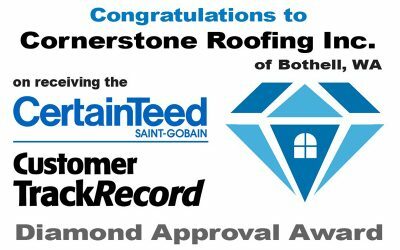 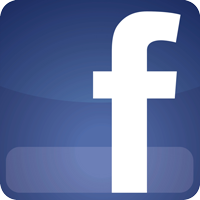 Today Cornerstone Roofing, Inc. celebrates 21 years in business! 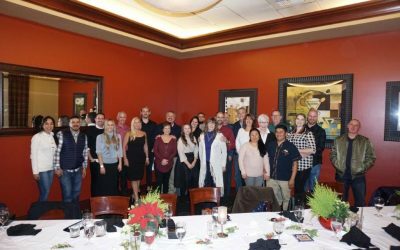 Thank you to all of our clients for making these 21 years so special and meaningful to us! 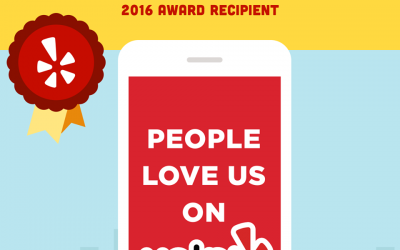 Cornerstone Roofing, Inc. is honored to be a 2016 "People Love us on Yelp" Award Recipient! 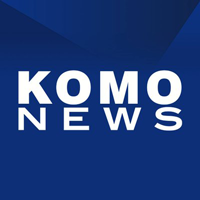 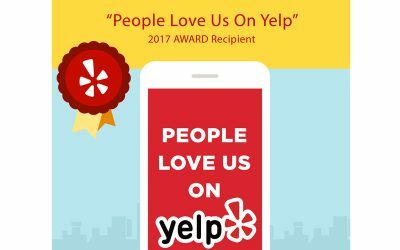 Thank you to our Yelp users! 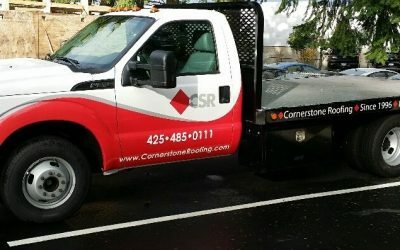 Cornerstone Roofing, Inc.'s new truck and van! 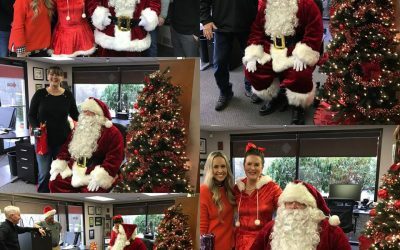 Thanks Speedpro Imaging - Kirkland and Bickford Ford! 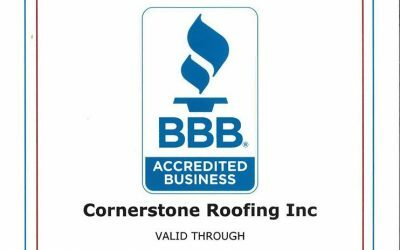 Just received Cornerstone Roofing, Inc.'s Better Business Bureau Northwest Serving Western Washington 2017 BBB Accreditation Certificate, which illustrates our commitment to carry The BBB's torch of integrity.